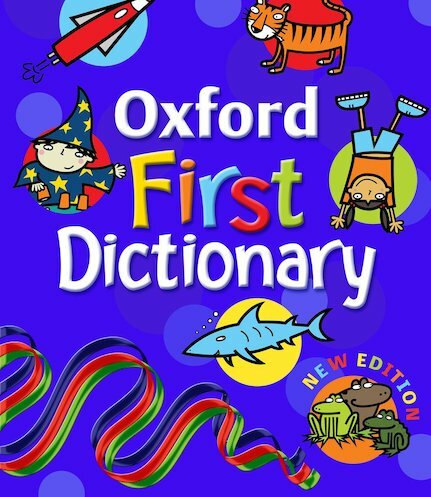 Introduce the class to dictionaries and inspire children to look up new words with a bright, accessible first resource containing more than 1500 entries. There are colourful pictures on each page to keep children interested, and a fun example sentence showing how each word can be used. Each definition is simple yet informative, while the brightly coloured headwords and navigation tools are great for exploring dictionary use. At the back you’ll find lots of extra material to support the Key Stage 1 curriculum, including basic punctuation, simple grammar rules, and tips on over-used words to avoid. Bearing the Oxford stamp of quality, this is just the job for Key Stage 1 learning.